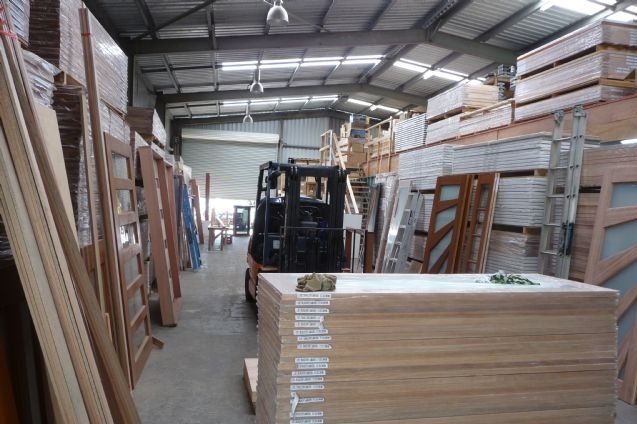 Door City has access to an extensive range of internal doors which means that you have a wide range of options to suit any desired look or feel. Our huge range of options also ensures that your doors not only perform their functional purpose but also add style and elegance to your home. 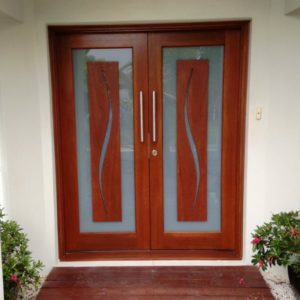 Check out our gallery to see how some of our previous customers have styled their homes with Door City interior doors. 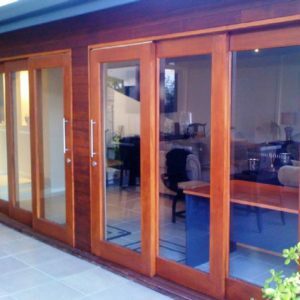 We provide a sell, stain deliver and fit service which takes the hassle out of buying new doors for your home – all you need to do is visit one of our five showrooms located in Brisbane, Sunshine Coast and Gold Coast to pick out your doors. 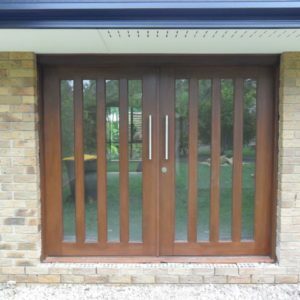 We’ll then provide you with a free quote and organise the whole job for you from start to finish – no need to worry about finding a builder to hang the door, just visit Door City and we’ll take care of the lot. 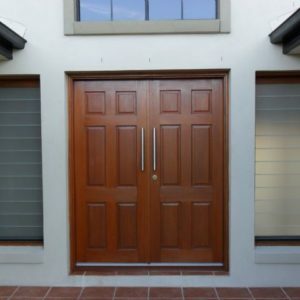 If you have any questions or would like more information about any of our internal door products then contact us today or send an email to sales@doorcity.com.au. Maintain privacy and natural light throughout the home with the Vision Panel range of doors. Constructed of solid maple timber. Available in clear and frosted glass in a huge range of sizes! Click on each door to see their available options. Because of popularity, we have introduced year round specials on the Vision 1 Lite doors – check out our Specials page. Your standard flush and hollow interior door. Readily available in paint and stain grade options. Don’t see the size you need above? Give us a call! 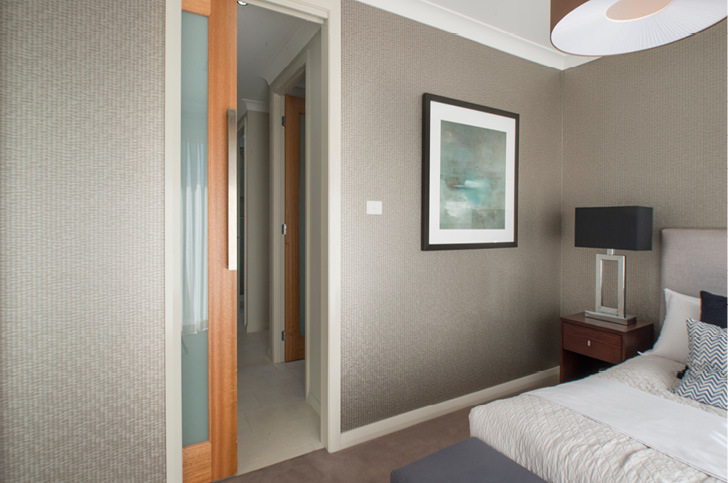 We take advantage of standard size prices and resize hollow-core internal doors to suit nearly any opening size. Stylish and affordable. The Accent range of internal doors incorporate a routed pattern on a standard flush/hollow internal door, keeping costs, weight and manufacturing times to a minimum. Want one of these designs on an external grade door? Give us a call! 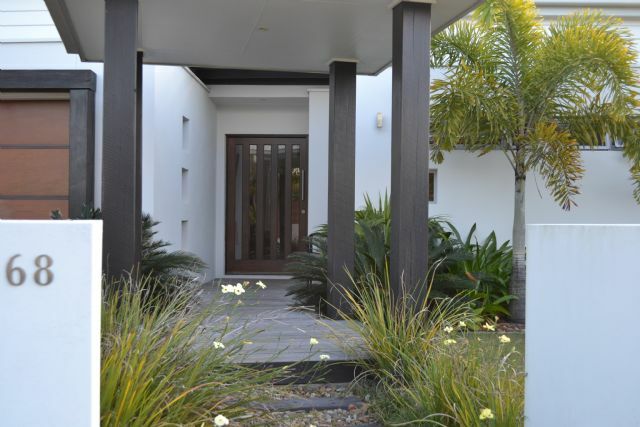 With a skin twice as thick as a standard interior door, the Sorrento range of doors brings further style and durability to the hollowcore door market, while still remaining affordable. Bifold variants available in 2040×720/770/820×35. Looking to reduce noise to particular rooms? Tired of weightless hollow-core doors? Humecraft internal doors are completely solid, carved interior doors. Offering style and durability in a range both paint grade and stain grade options. The original “joinery look” hollow-core doors. 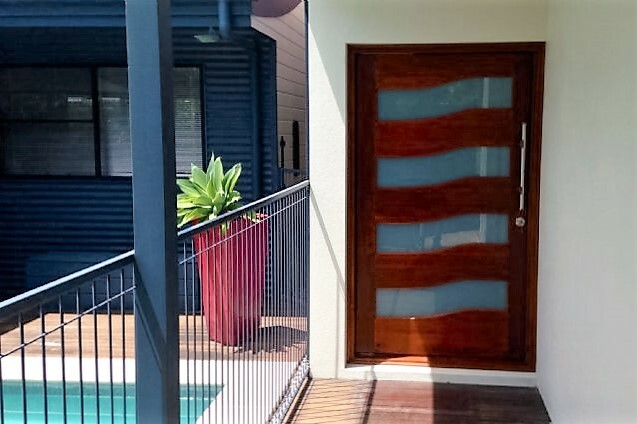 Incorporating an embossed woodgrain skin, these affordable doors have been filling Australian homes for decades. Much the same as the Woodgrain Moulded Panel doors, the Smooth Moulded Panel range offers some smooth-skinned variants to these popular, timeless interior door designs.